Michelle Francis is a special lady and a very selfless and quiet achiever in our community. 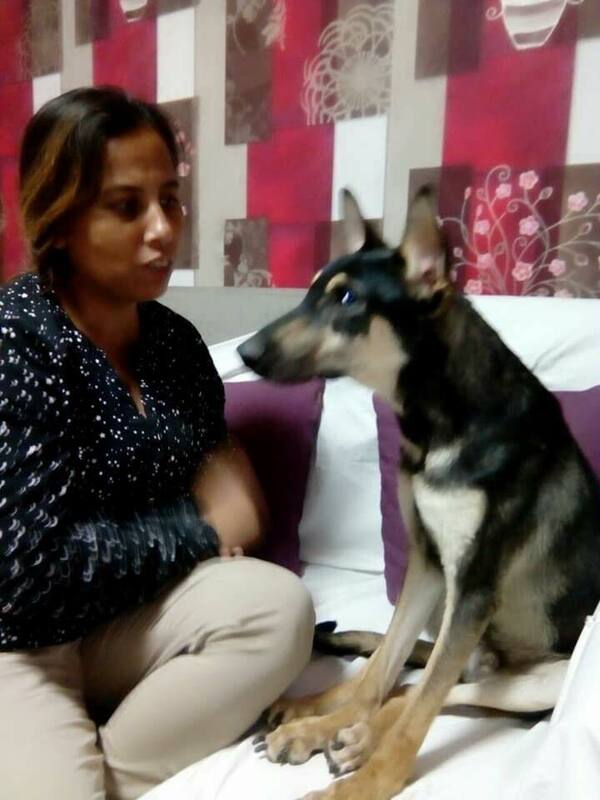 Michelle, who was recently given a licence to operate under Animals and Us (Fujairah), runs her own shelter from her home in Fujairah and currently cares for about 80 animals there. 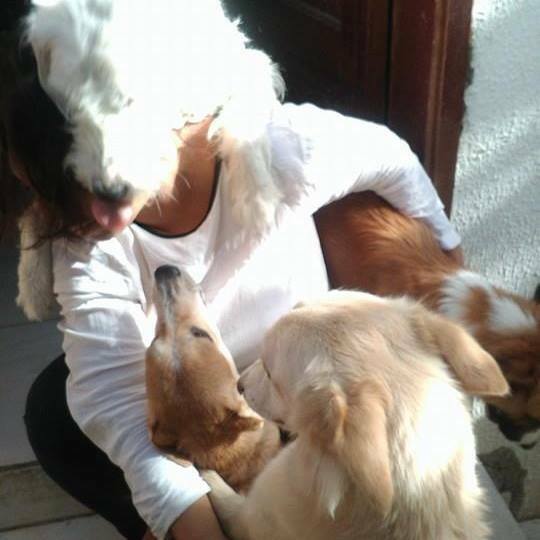 Many of these animals have been collected from the streets, some with injuries and some with special needs. Michelle doesn’t discriminate with these stray animals, she collects them whether they are healthy or sick, injured or whole and nurses each and every one back to health. Michelle has lived in the UAE for over 14 years, is married to Clayton and they have two teenage sons and all of the animals in their shelter (until they are re-homed). Michelle works at Gems school in Dubai and so commutes every day between Fujairah and Dubai. 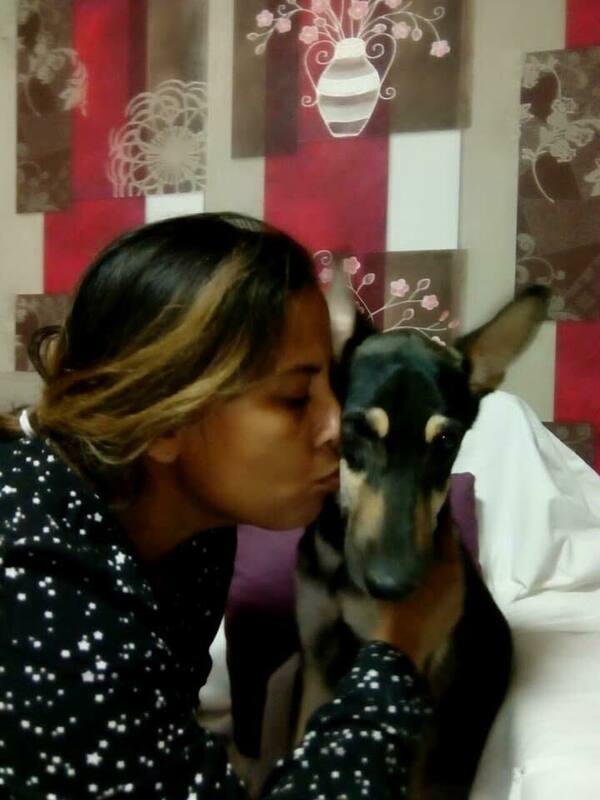 Michelle has dedicated her life to the strays of Fujairah for 14 years, and incredibly has not left the UAE for 10 years because there is no one that would be able to care for all of these animals in her absence. 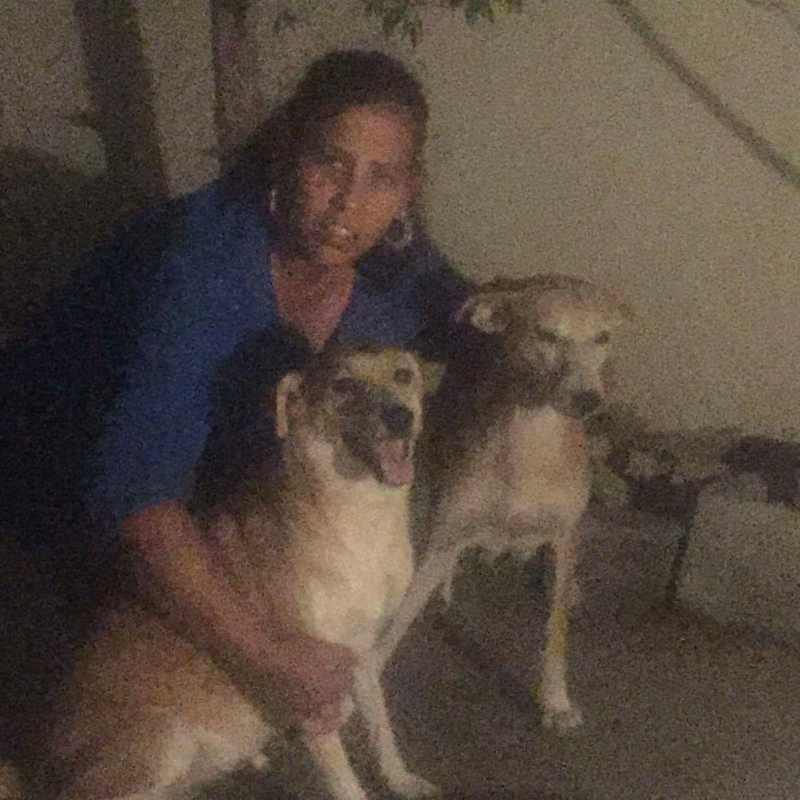 Not only does she care for the 80 animals in her shelter but she also feeds hundreds of stray dogs on the streets of Fujairah with little to no help. For these reasons Michelle is our Fur Champion. I want to thank Michelle on behalf of our very fortunate community. I also want to encourage anyone in Fujairah or the surrounding areas to reach out to us if you are in a position to help Michelle in any way. 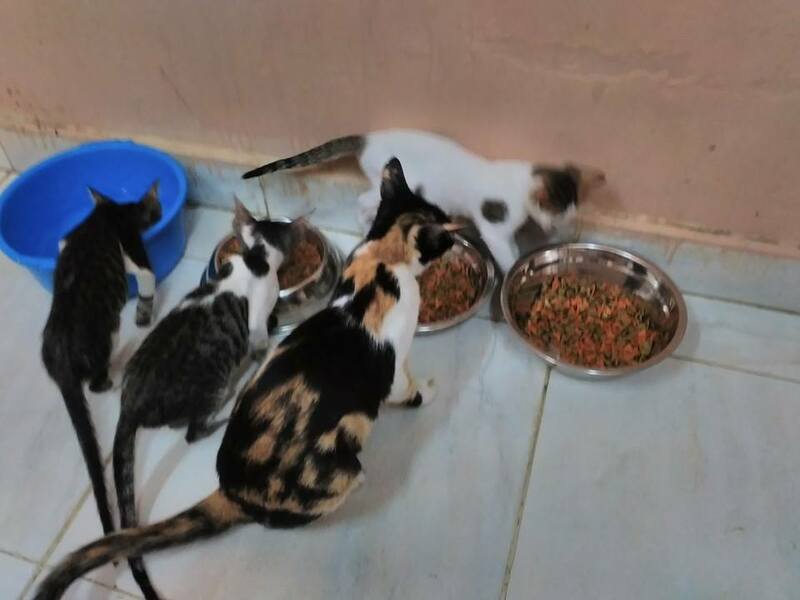 If you are living in other parts of the UAE you can still help out by donating food (either as a one off or on a regular basis), every little bit helps! PM us if you want to help Michelle.